1, stainless steel furniture table often uses metal parts as fastening connectors, so the quality of metal parts also determines the quality of stainless steel table. Metal parts require dexterity, smoothness, and good surface plating treatment. There should be no rust, burrs, etc., and the precision of the fittings should be high. 2. Determine the number of people who eat under normal circumstances. If the restaurant is limited in size and the number of people eating is not certain, the number of people on holiday may increase, and the number of people who eat at regular times is very small. In this case, you can choose the most common style on the market - the telescopic table, which is in the middle. The activity board is usually taken in the middle of the table or taken down when not in use. If you choose an extra-sized dining table for one or two meetings, it is a waste of resources. 3, according to the overall style of the room to choose. If the room is luxuriously decorated, the table should be selected according to the style, such as the classical style of European style; if the style of the room is simple, consider buying a stainless steel table with glass. In addition, you can also purchase some tablecloths that match the color and decoration, and the dining table with tablecloths is also elegant. 4. Select the shape of the dining table according to the needs of the furniture atmosphere. The shape of the dining table has some influence on the atmosphere of the home. The rectangular dining table is more suitable for larger gatherings; the round dining table feels more democratic; the irregular table is like a "comma" shape. It is more suitable for the use of the two people, it looks warm and natural; and the foldable style is more flexible than the fixed one. 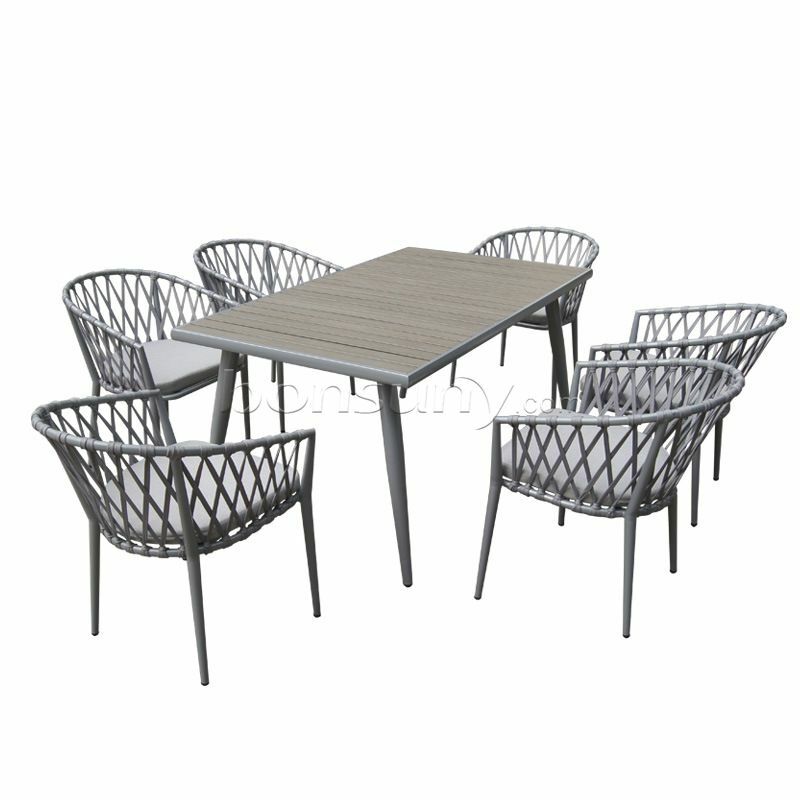 5, stainless steel table specifications generally high: 750-790mm, dining chair generally high: 450-500mm; 2 people table overall size: length 600 * width 600 * height 750mm; 4 people table overall size: length 1200 * width 600 * height 750mm The square table size is generally controlled at 800-850 for the short side and per capita for the long side: the control is at 550-700, which is close to 700. The stainless steel dining table and chair are not only practical stainless steel furniture, but also the stainless steel dining table and chair can bring more flavor to the furniture decoration. Therefore, it is important to choose a more decorative and more beautiful table. The internationally popular K-plated gold and black gold-plated processes have pushed the grade and taste of stainless steel furniture to a very high level. The stainless steel furniture collection combines functional and aesthetic functions, and some of the high-quality pieces are collectible.